This is parcel #9 and is currently taxed as 'timber land' and thus enjoys currently a low property tax of $9.36 for tax year 2018. 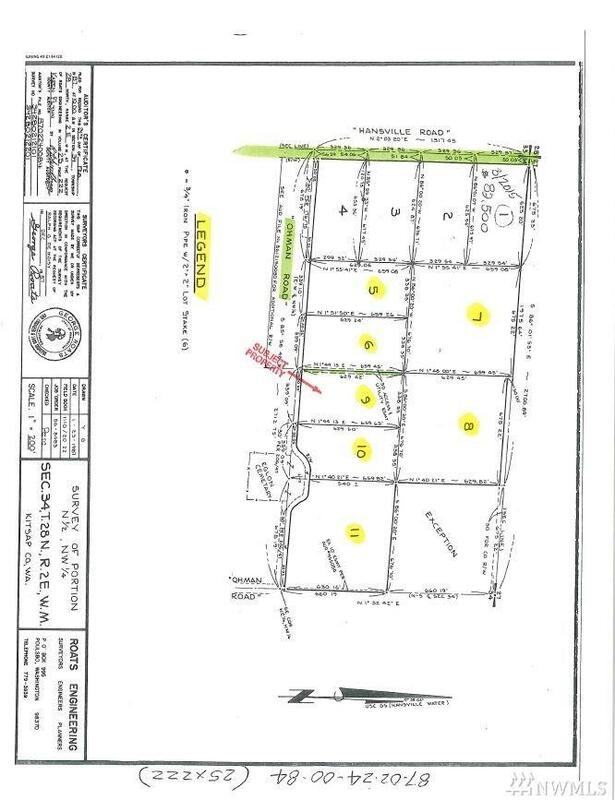 There are a total of 3 remaining acreage tracts being offered for sale by the Seller ranging in size from 4.88 to 9.75 acres. These parcels are very nicely wooded and private. Ohman Rd. has recently received a Chip Seal driving surface so no more dust or mud. 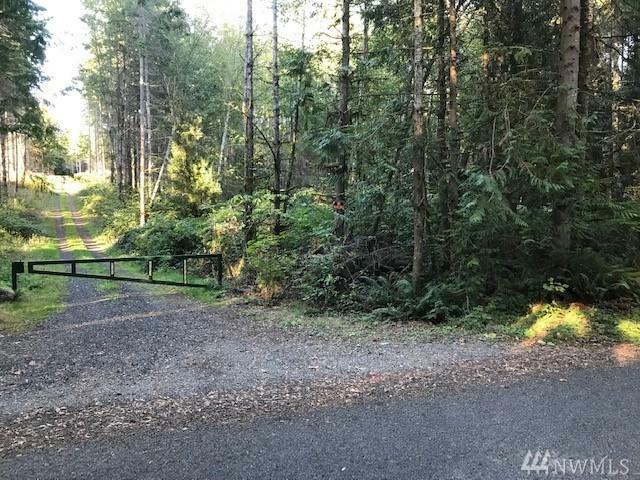 Lot #9 enjoys road and utility access on both its Southern as well as its West borders.